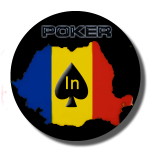 The largest European Poker Tour event was won by one of the biggest poker talent. After a hard fight and a tough final table, none other than John Juanda defeated a 1694 those players to take home prize of € 1,022,593 and his first EPT title. 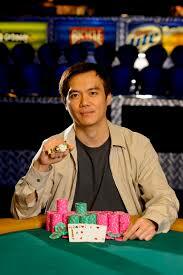 This victory puts Juanda on the ninth position on gains of all time, with more than $ 17 million in career winnings. Well done to all of them and until next time!